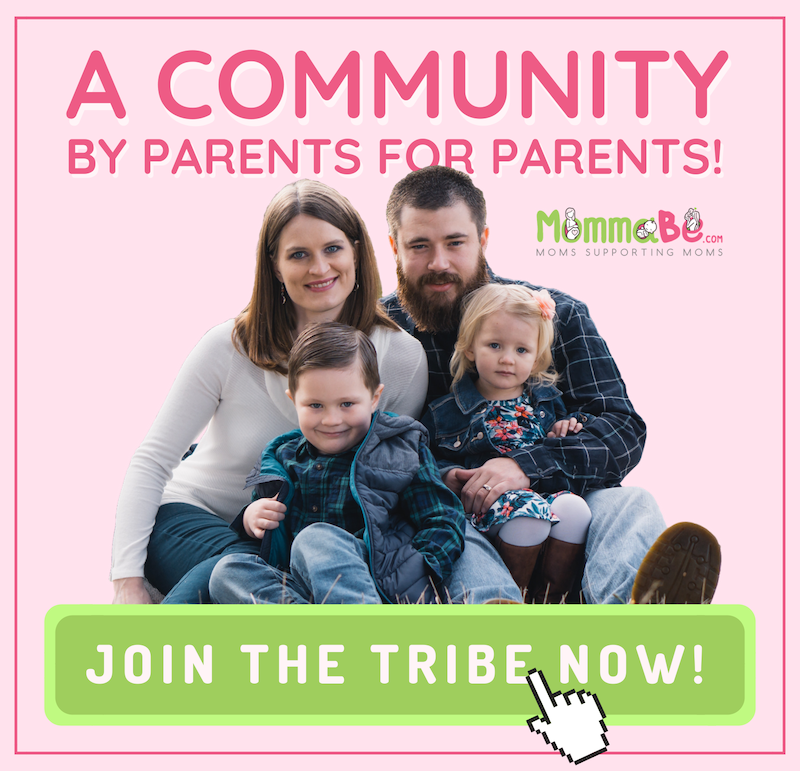 MommaBe.com is our corner of the web dedicated to all things Pregnancy, Stages of Development, Parenting, and Nutrition. We hope to share our passion for prenatal care, babies, toddlers, breastfeeding, bottle-feeding, healthy recipes, parenting strategies, and more with our family of readers. Our Mission is to provide trustworthy resources on Pregnancy, Labor, and Parenting for Expecting Mothers, New Moms, and Parents Looking for the best practical advice from experienced real-life Parents from all walks. Whether you’re a new parent, or growing your family, our goal is to be a helpful resource so you can focus on raising your family in the best positive and safe environment for your overall wellbeing.